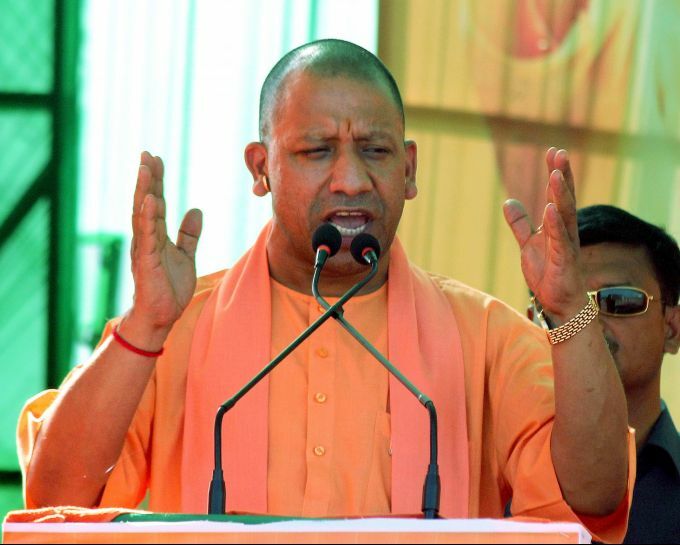 Ghaziabad: Uttar Pradesh Chief Minister Yogi Adityanath addresses during an election rally, ahead of the Lok Sabha polls, in Loni, Ghaziabad, Wednesday, April 03, 2019. 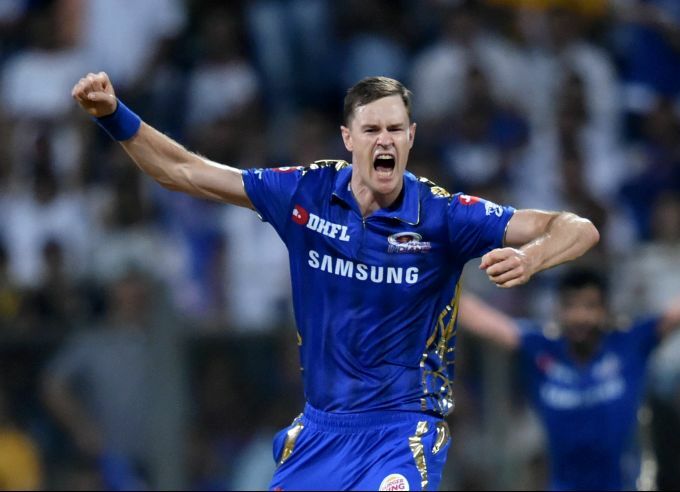 Mumbai: MI bowler Jason Behrendorff celebrates after claiming the wicket of Ambati Rayudu during the Indian Premier League 2019 (IPL T20) cricket match between Mumbai Indians (MI) and Chennai Super Kings (CSK) at Wankede Stadium in Mumbai, Wednesday, April 3, 2019. 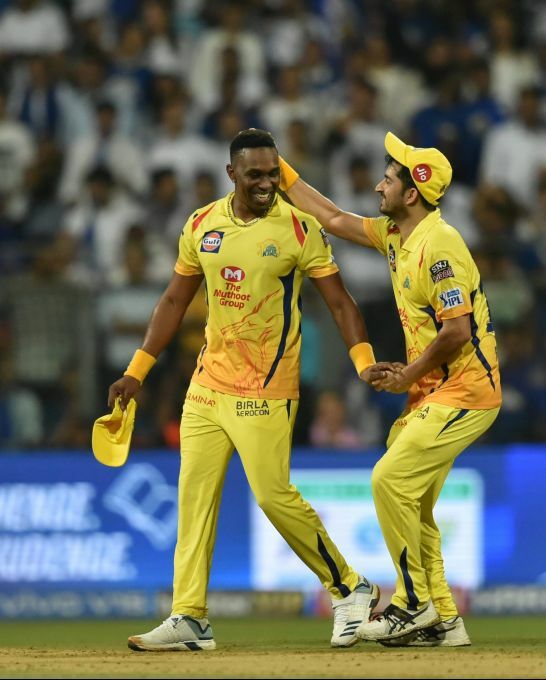 Mumbai: CSK players Dwayne Bravo and Mohit Sharma celebrate after claiming the wicket of Suryakumar Yadav during the Indian Premier League 2019 (IPL T20) cricket match between Mumbai Indians (MI) and Chennai Super Kings (CSK) at Wankede Stadium in Mumbai, Wednesday, April 3, 2019. 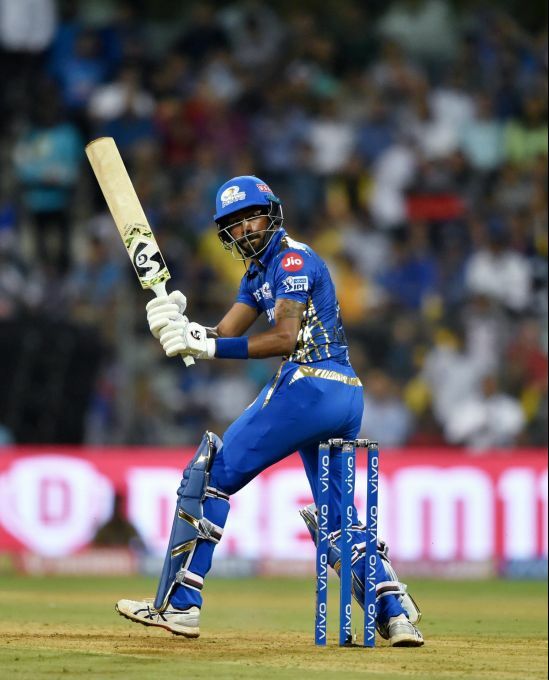 Mumbai: MI batsman Hardik Pandya plays a shot during the Indian Premier League 2019 (IPL T20) cricket match between Mumbai Indians (MI) and Chennai Super Kings (CSK) at Wankede Stadium in Mumbai, Wednesday, April 3, 2019. 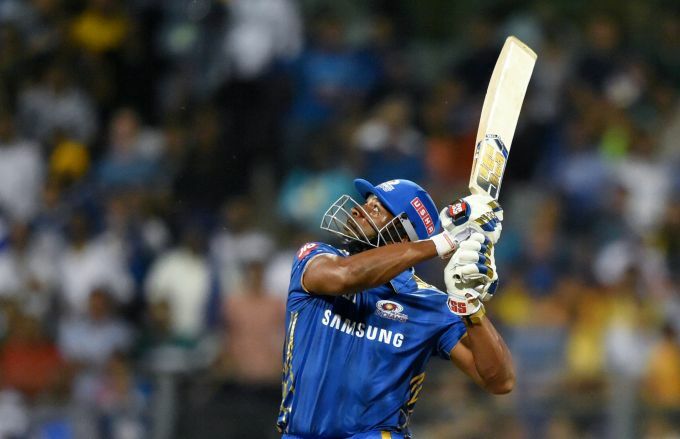 Mumbai: MI player Kieron Pollard plays a shot during the Indian Premier League 2019 (IPL T20) cricket match between Mumbai Indians (MI) and Chennai Super Kings (CSK) at Wankede Stadium in Mumbai, Wednesday, April 3, 2019. 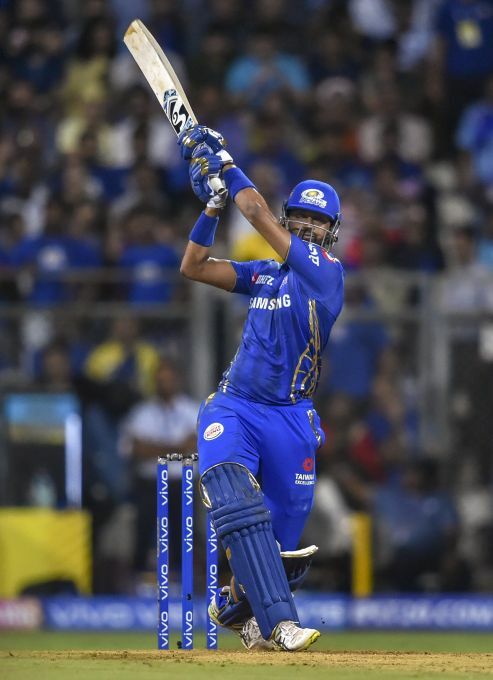 Mumbai: MI batsman Krunal Pandya plays a shot during the Indian Premier League 2019 (IPL T20) cricket match between Mumbai Indians (MI) and Chennai Super Kings (CSK) at Wankede Stadium in Mumbai, Wednesday, April 3, 2019.